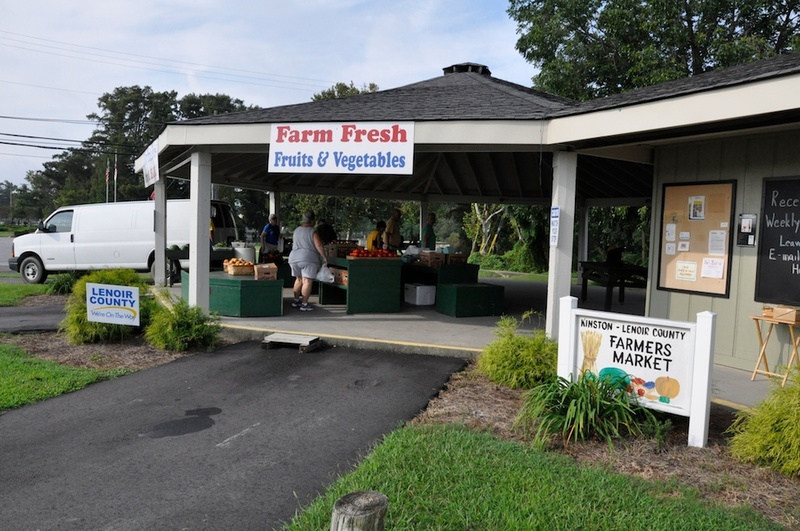 The Lenoir County Farmer’s Market is located along the scenic Neuse River in historic downtown Kinston. The market features the best local produce and crafts from the area. Open Tuesdays and Saturdays, the Lenoir County Farmer’s market is a vibrant and rewarding destination for fun, food and fascination. Tuesdays – 8:00 a.m. -3:00 p.m.
Saturday – 8:00 a.m. – 3:00 p.m. Please note: our vendors may run out before the closing time. Please plan to visit us early for the best selection. Special events are planned throughout the year. Check Upcoming Events for details, or subscribe to our newsletter for weekly updates. • Join Sandhills Farm to Table!